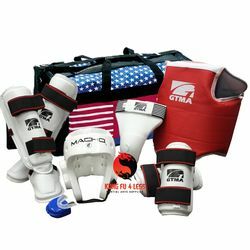 SPARRING GEAR SET sold at the lowest price, Guaranteed. 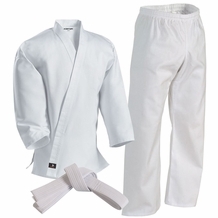 Martial arts training is a contact sport that requires safety equipment to prevent injuries. 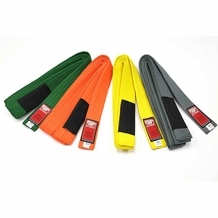 Kungfu4less strives to sell all sparring equipment at the lowest price possible so that everyone can afford to protect themselves from injury.